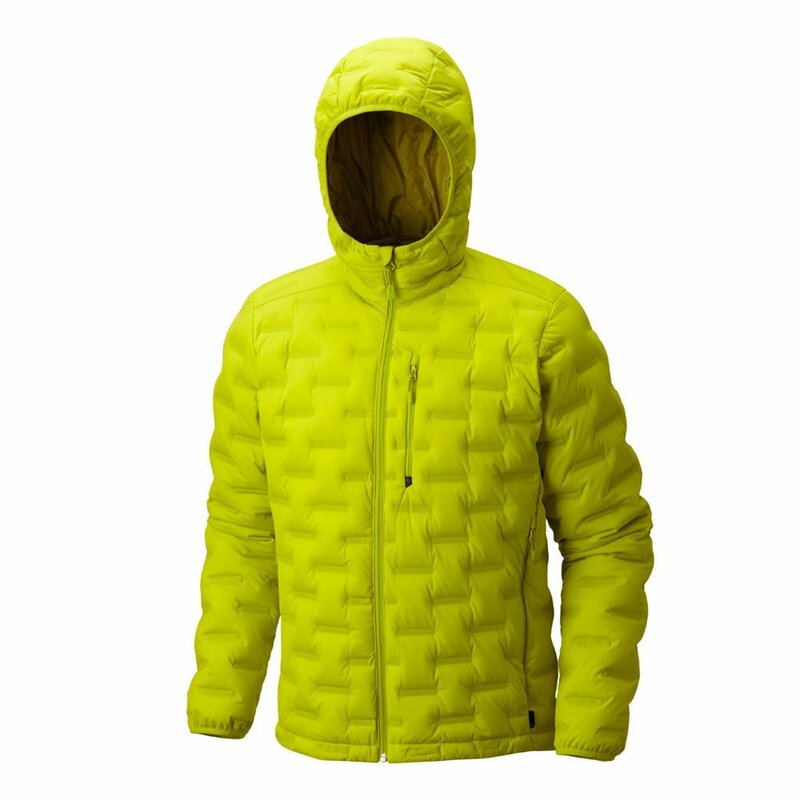 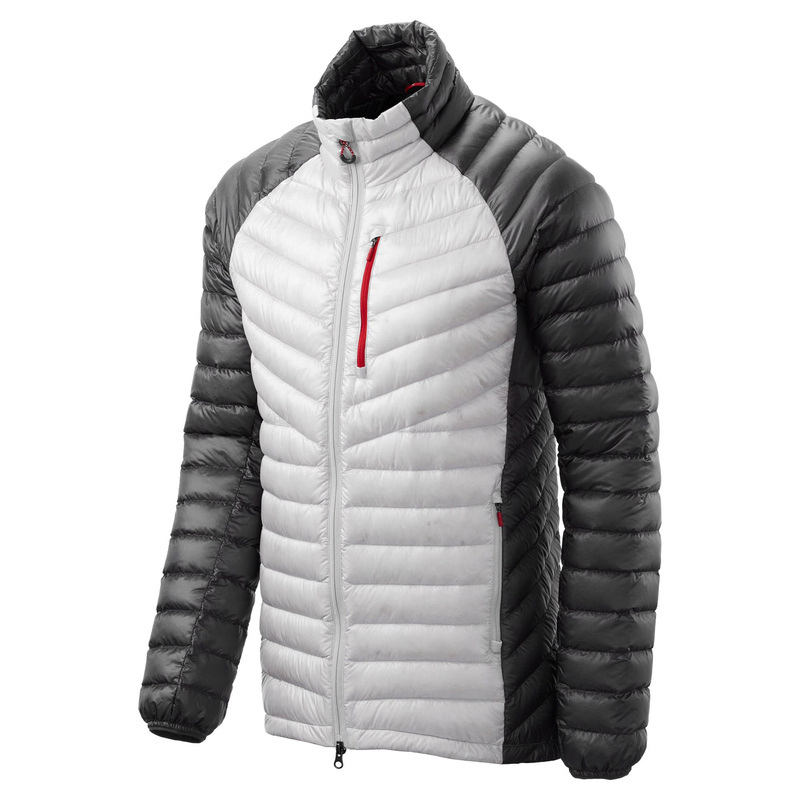 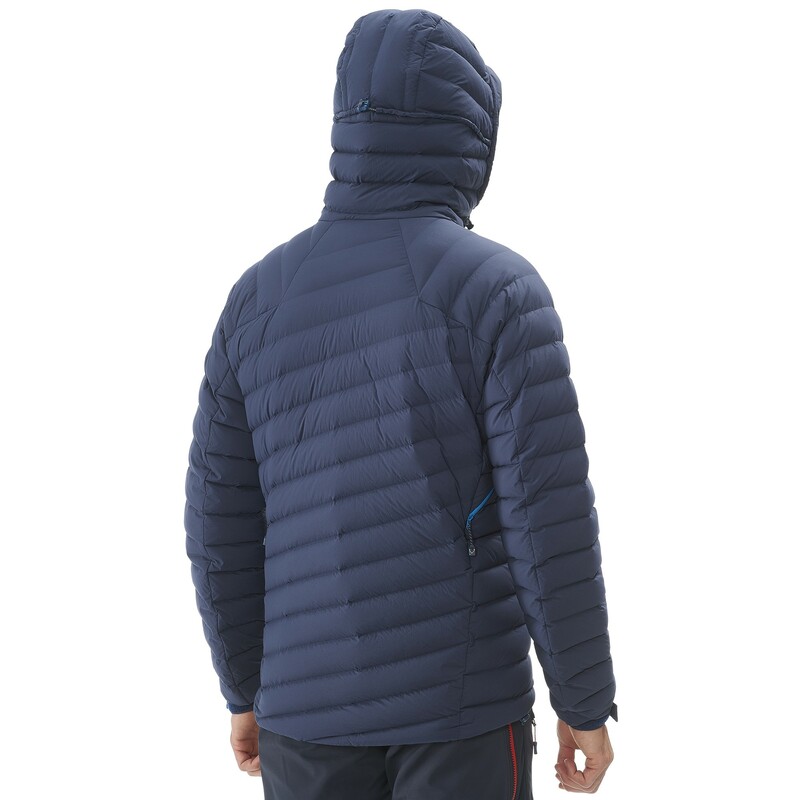 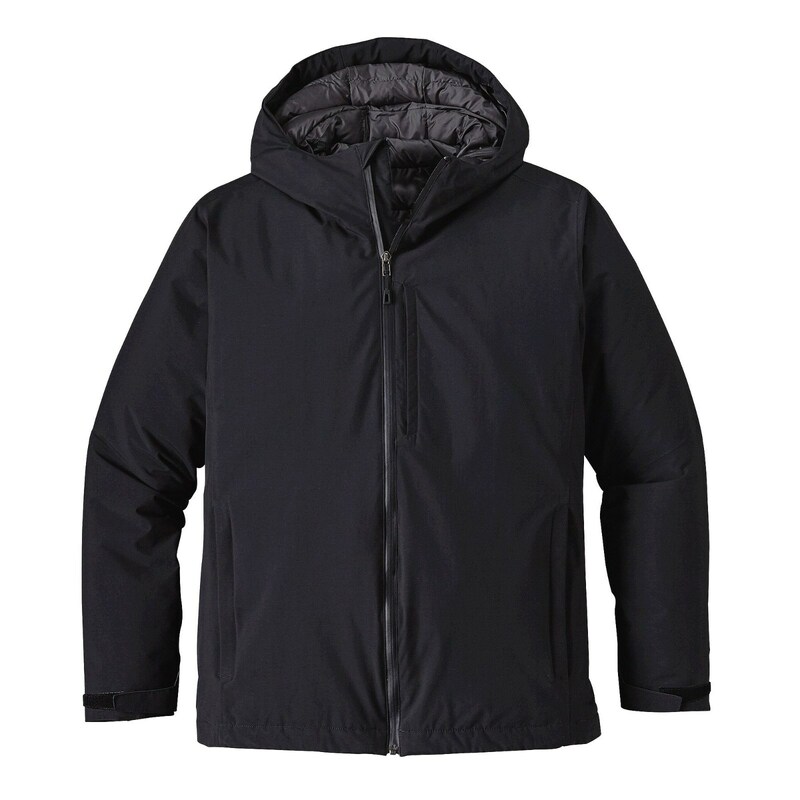 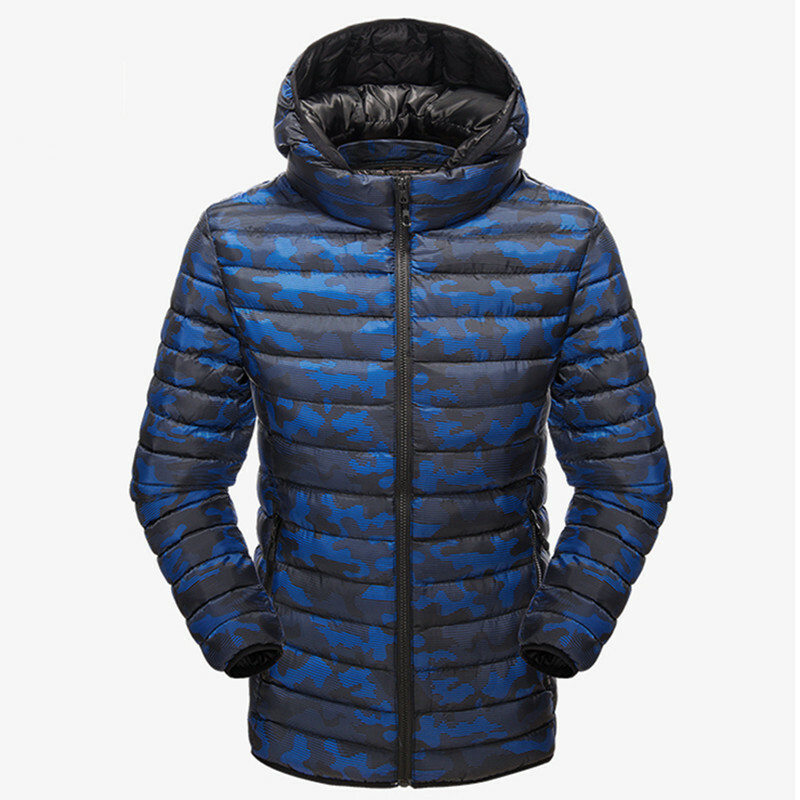 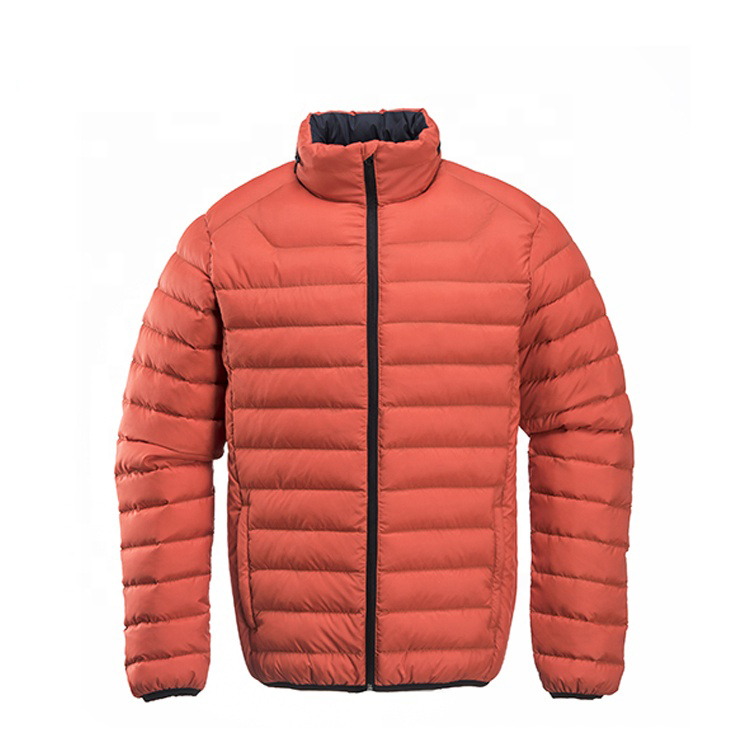 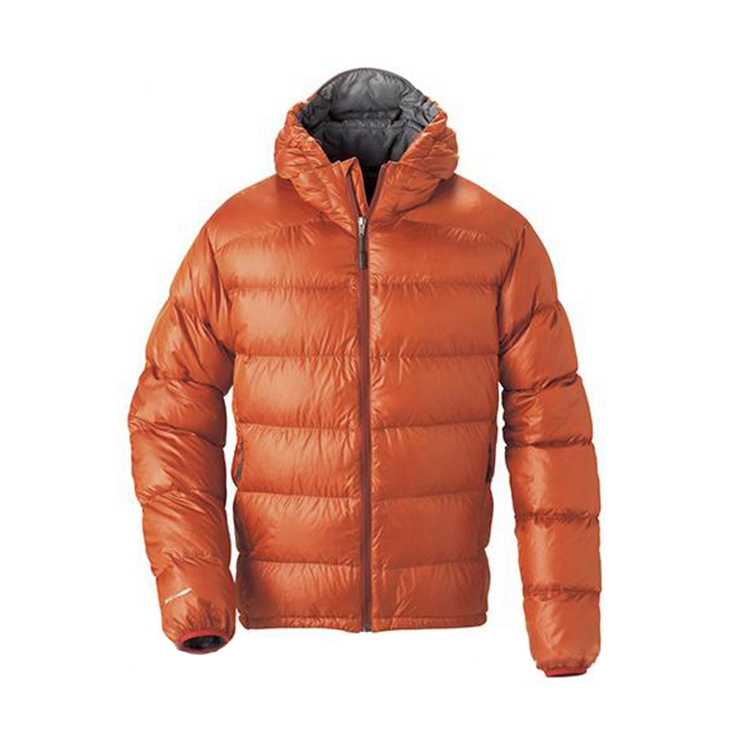 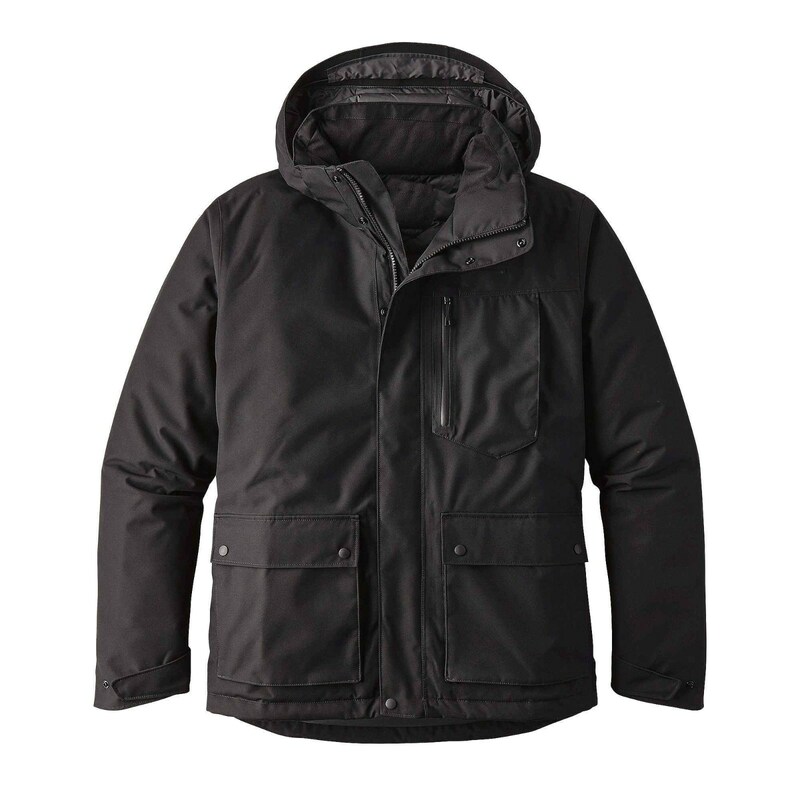 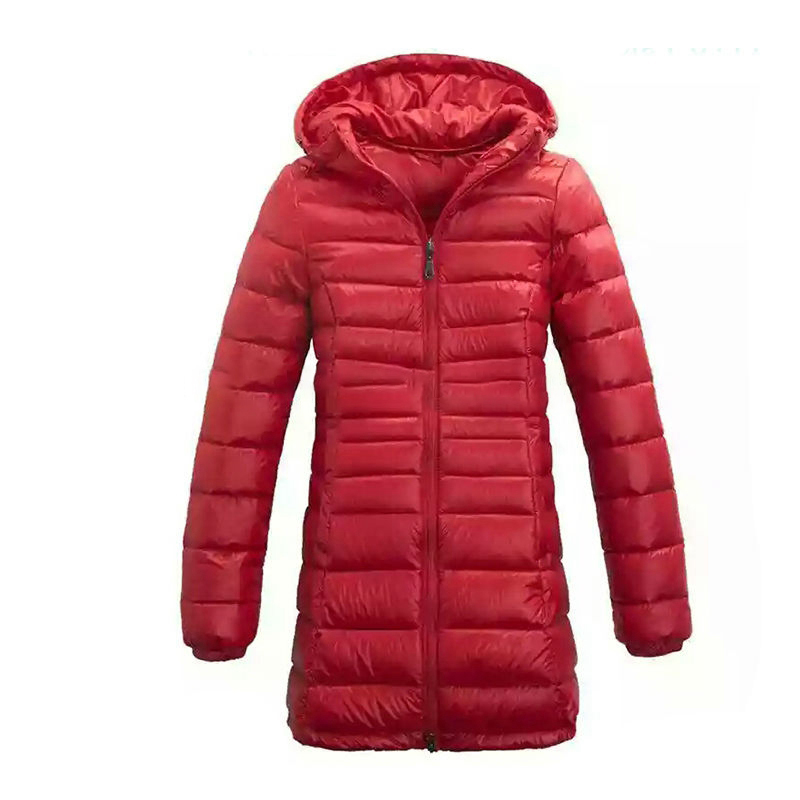 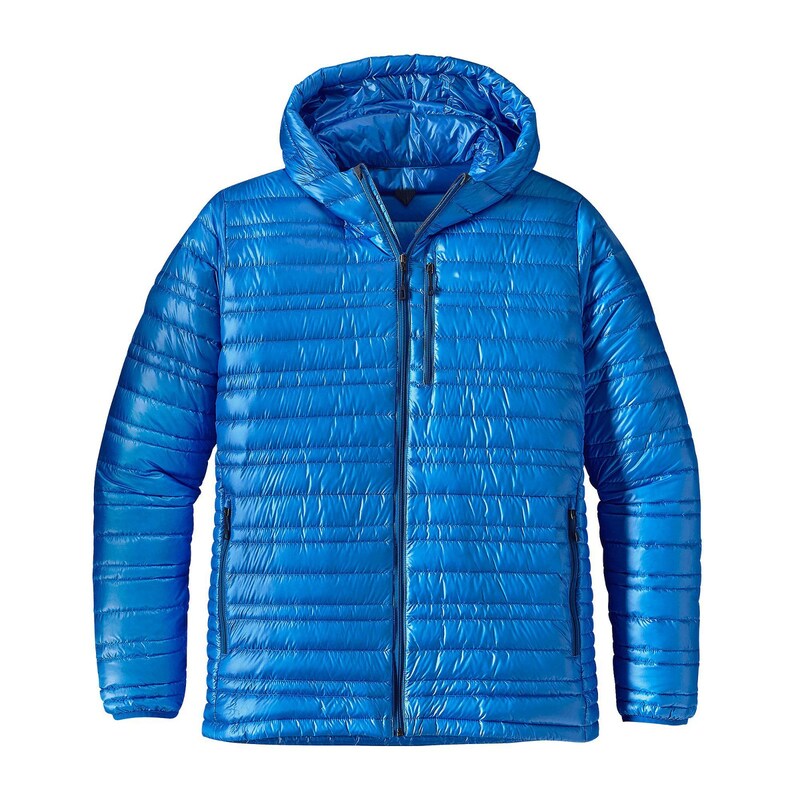 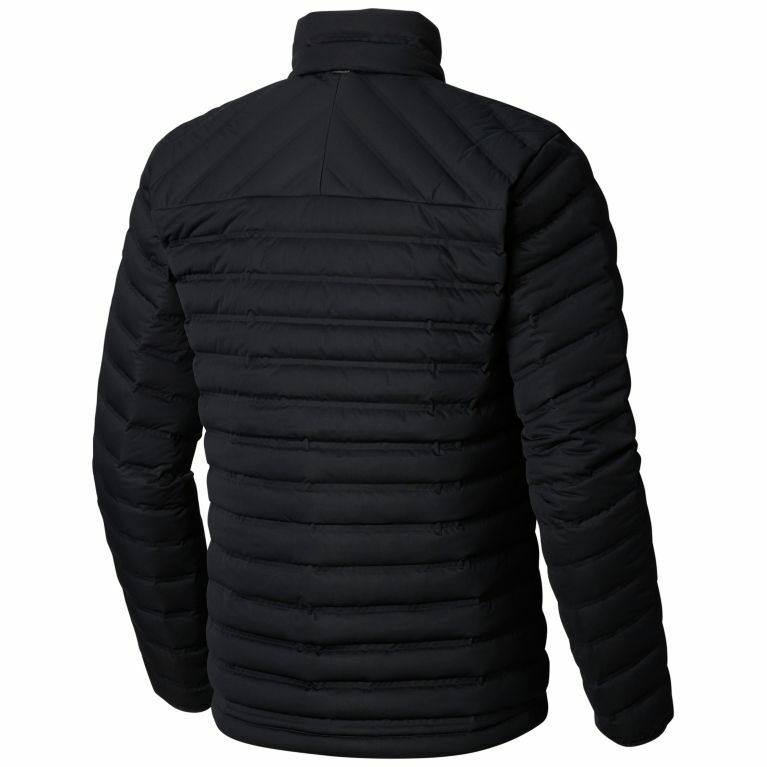 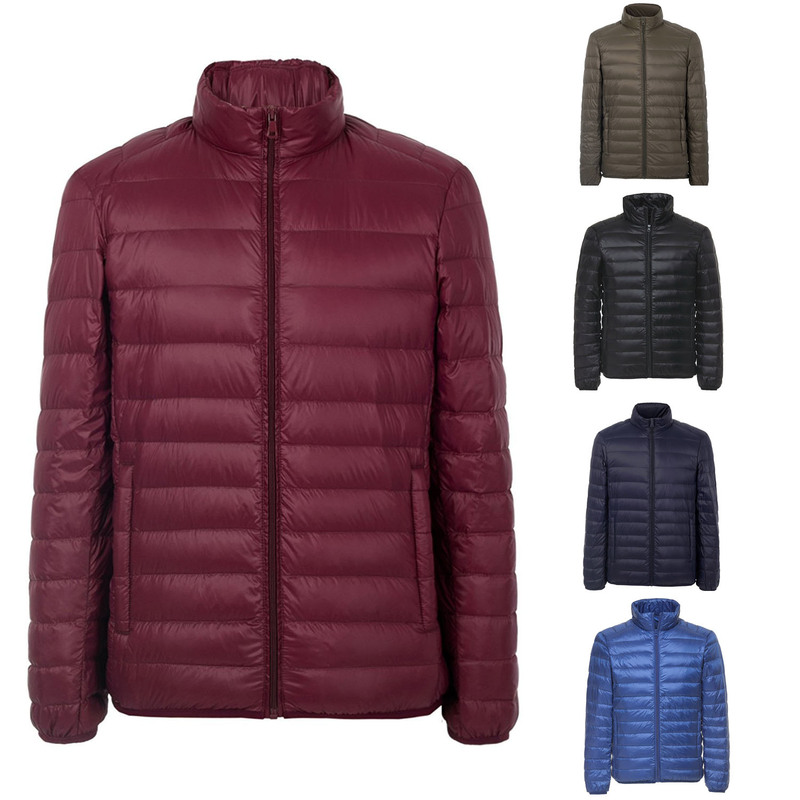 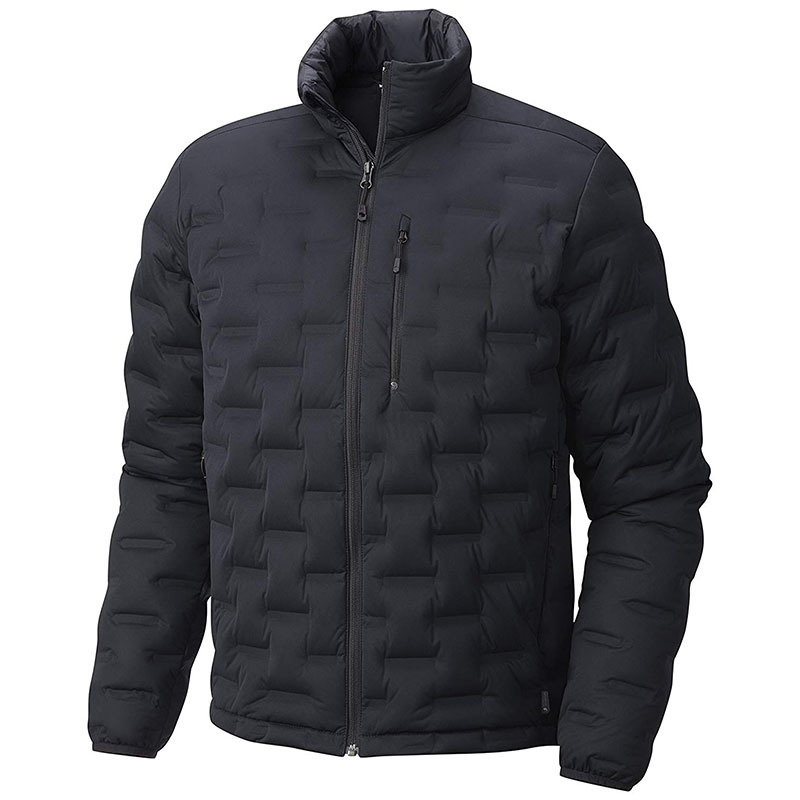 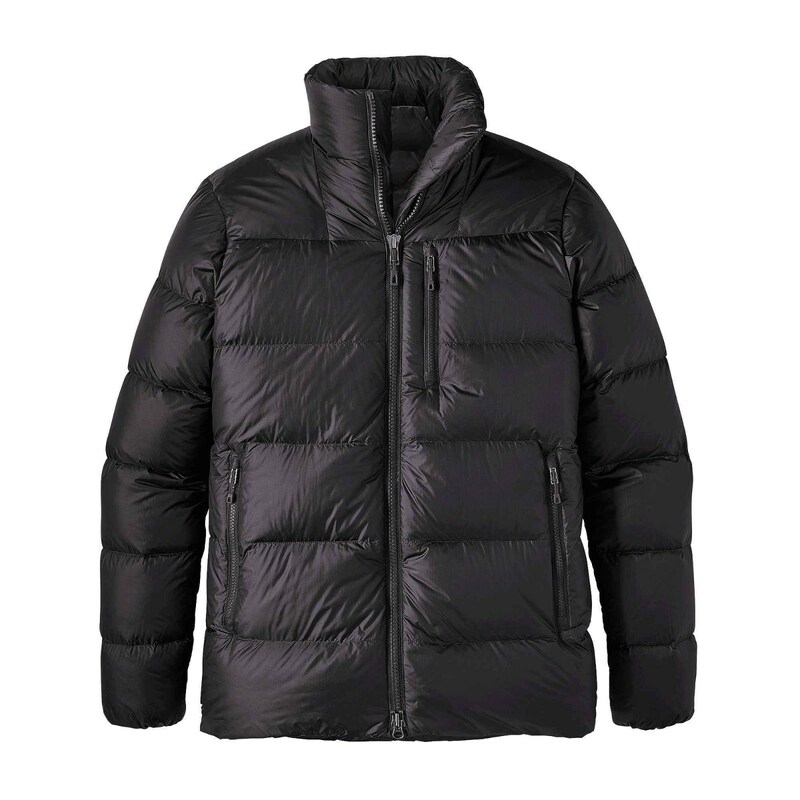 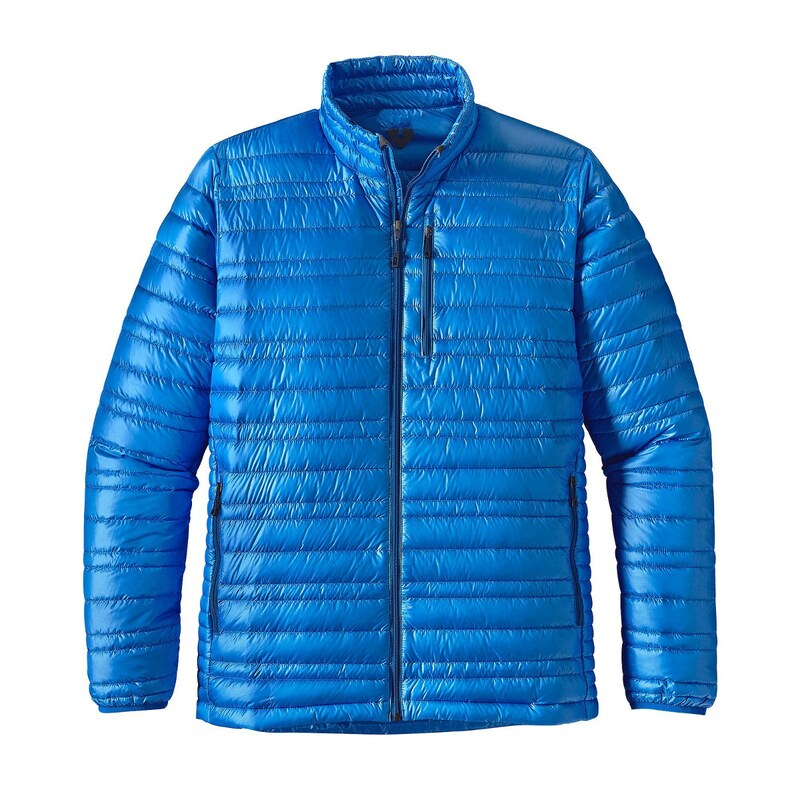 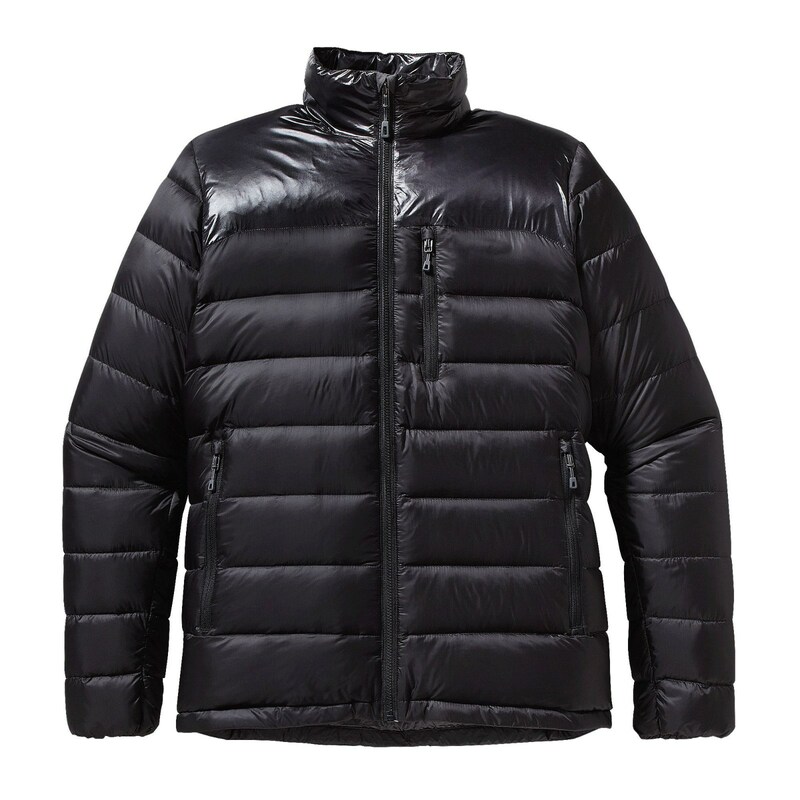 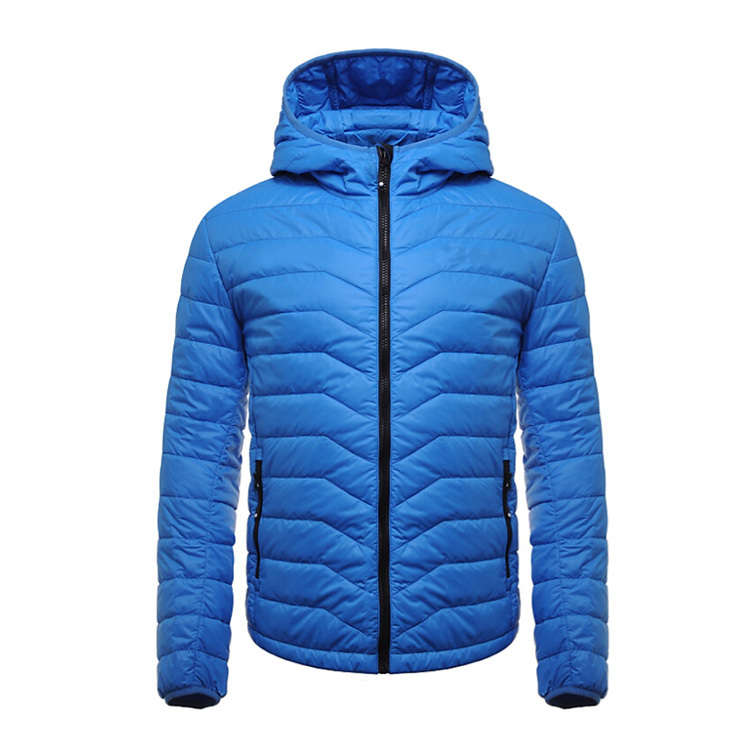 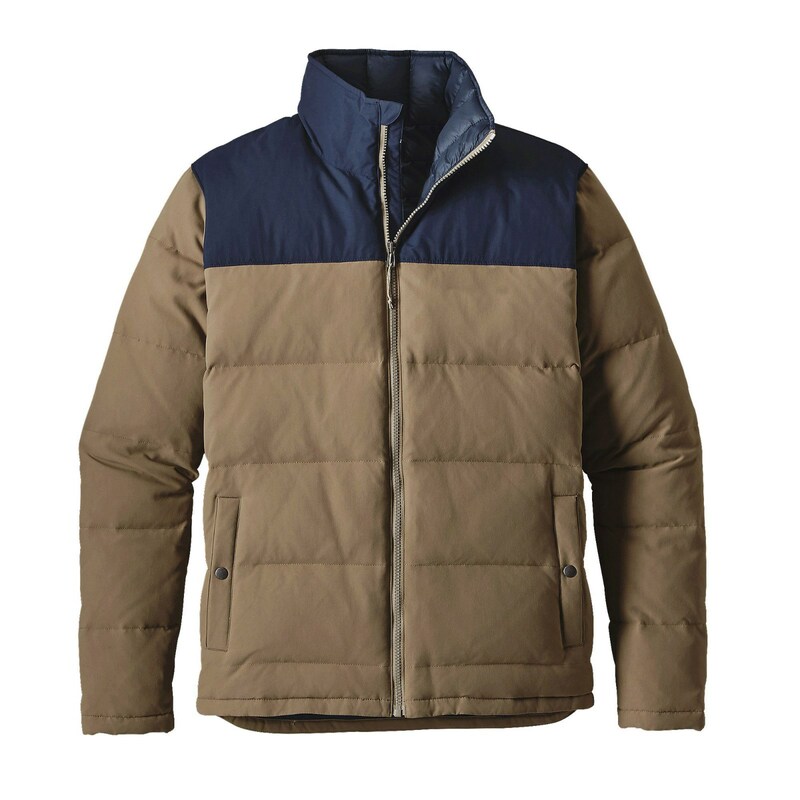 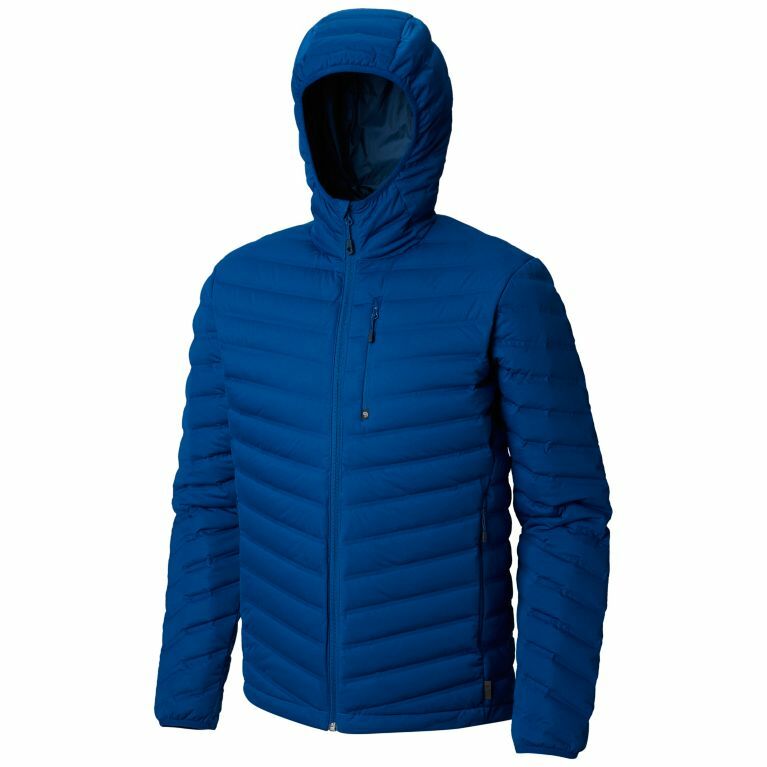 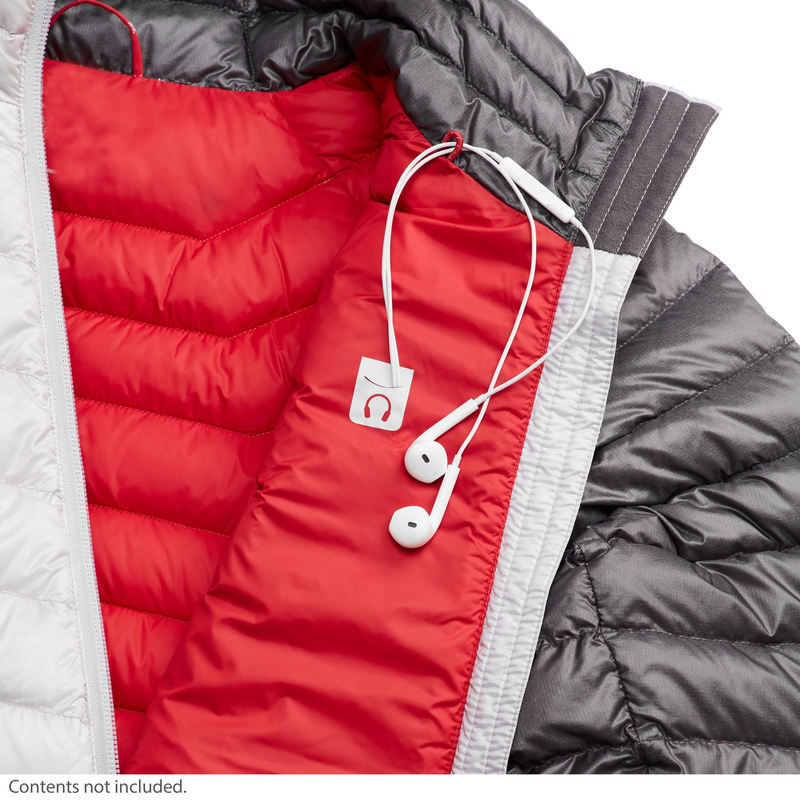 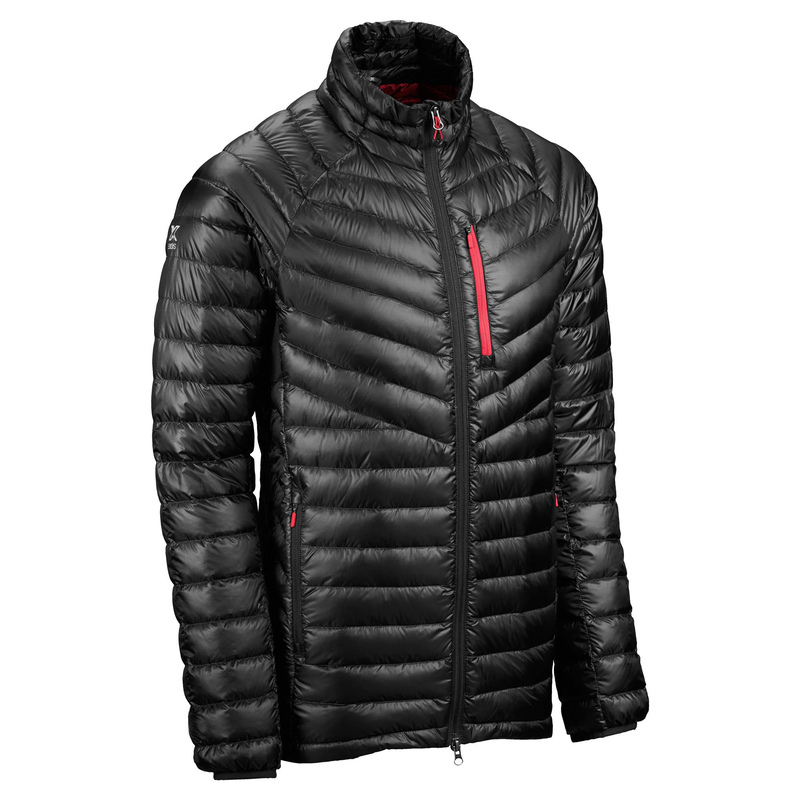 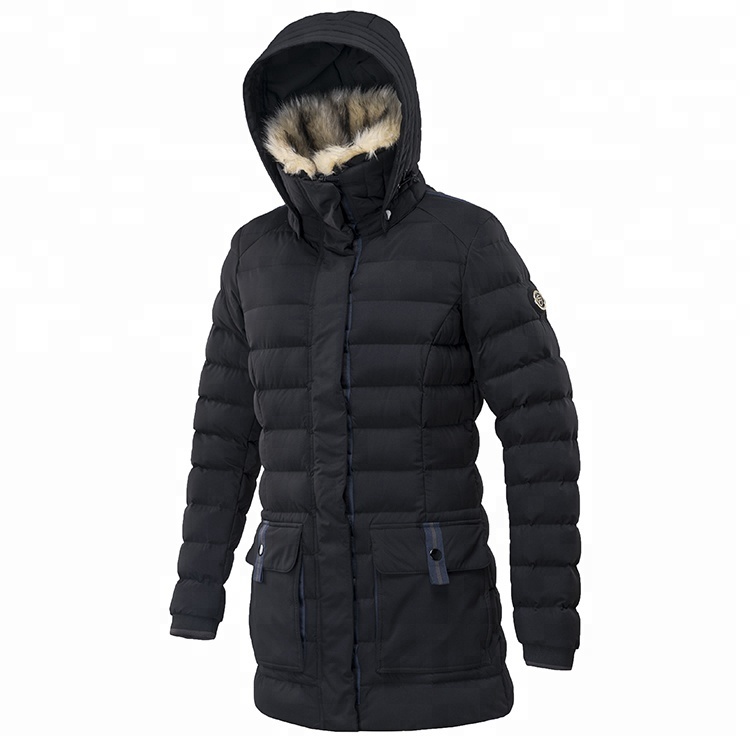 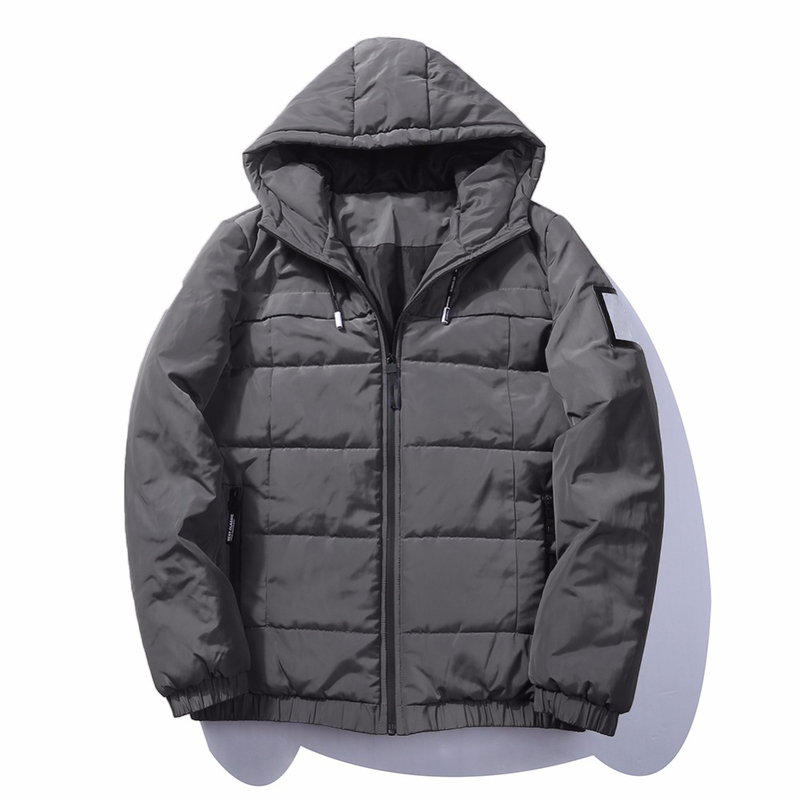 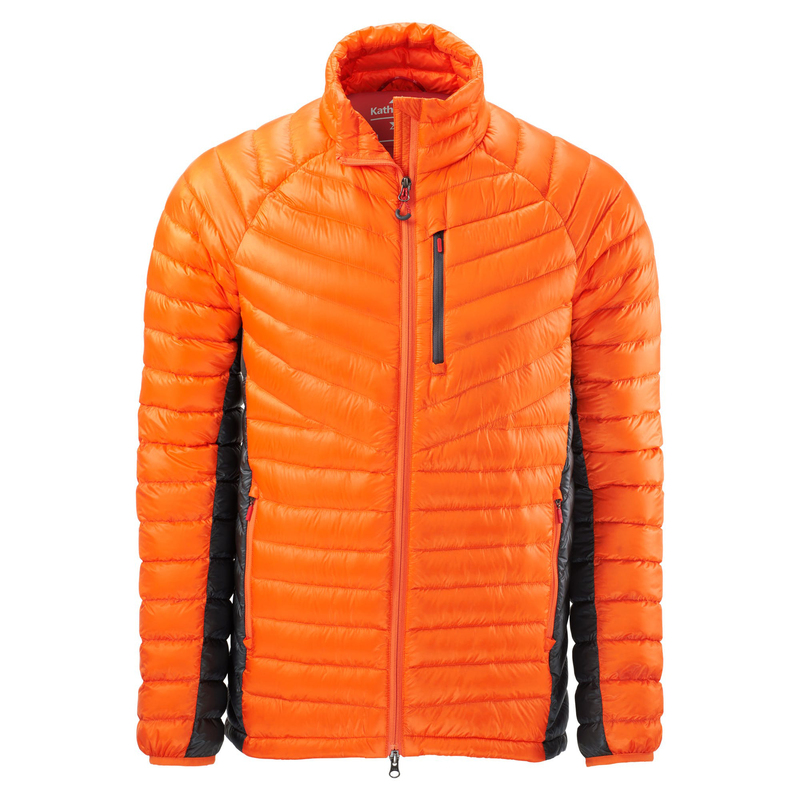 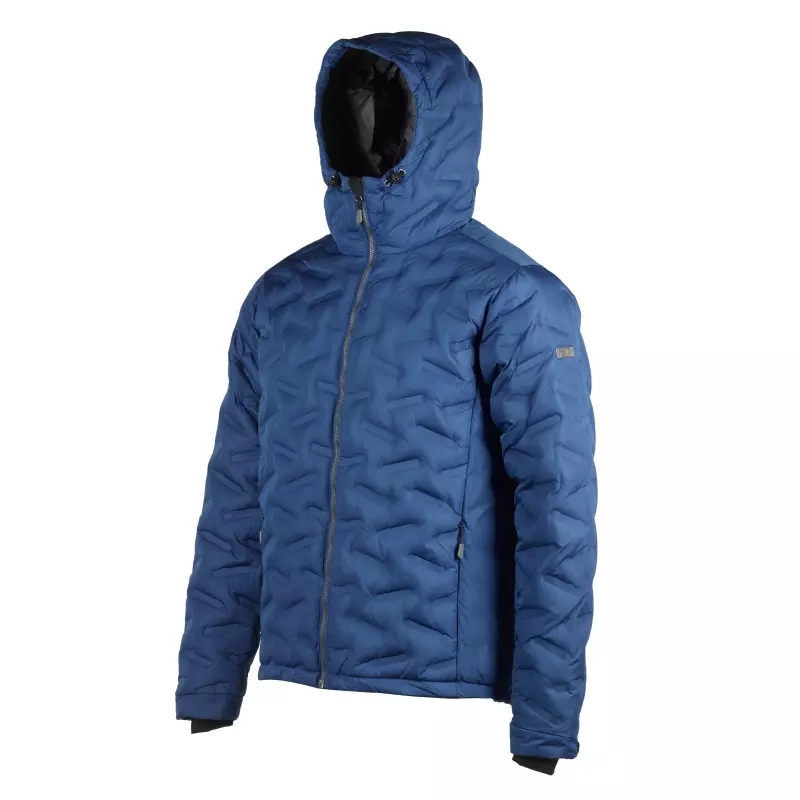 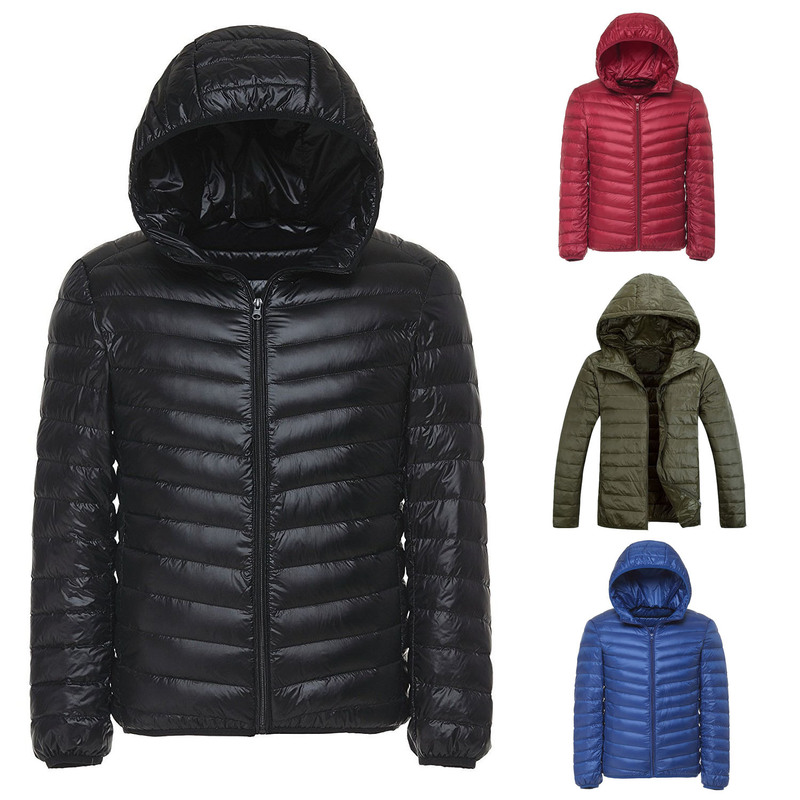 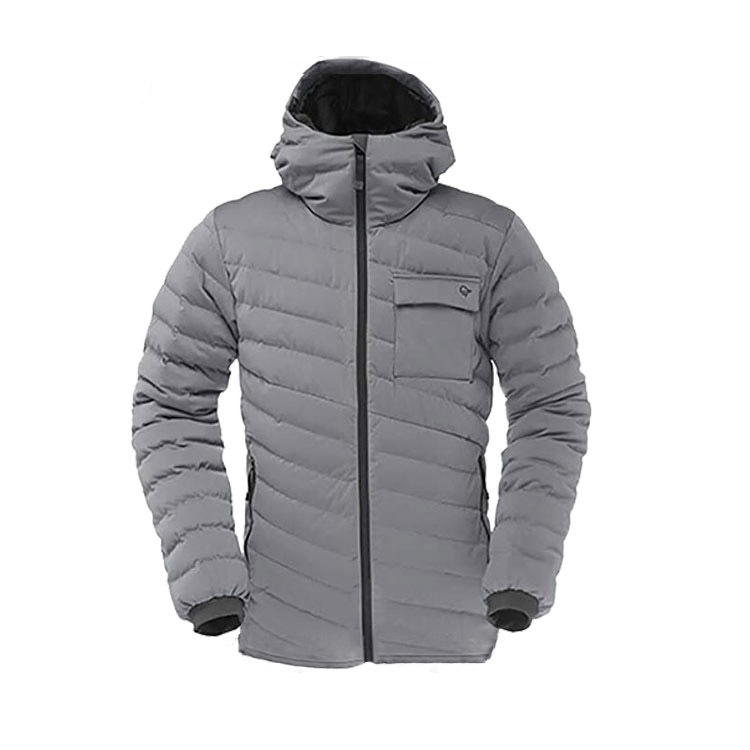 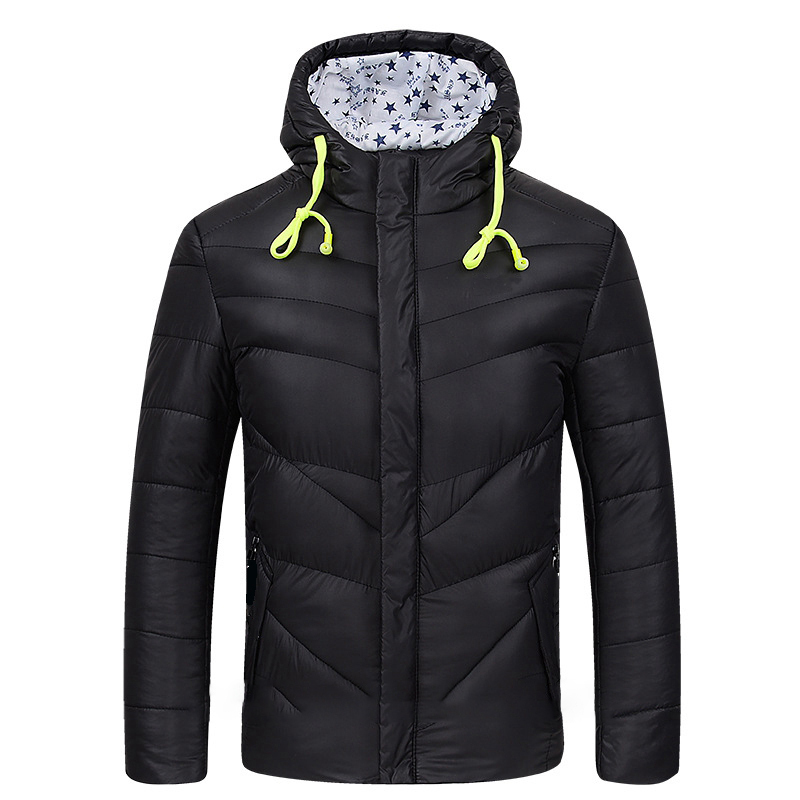 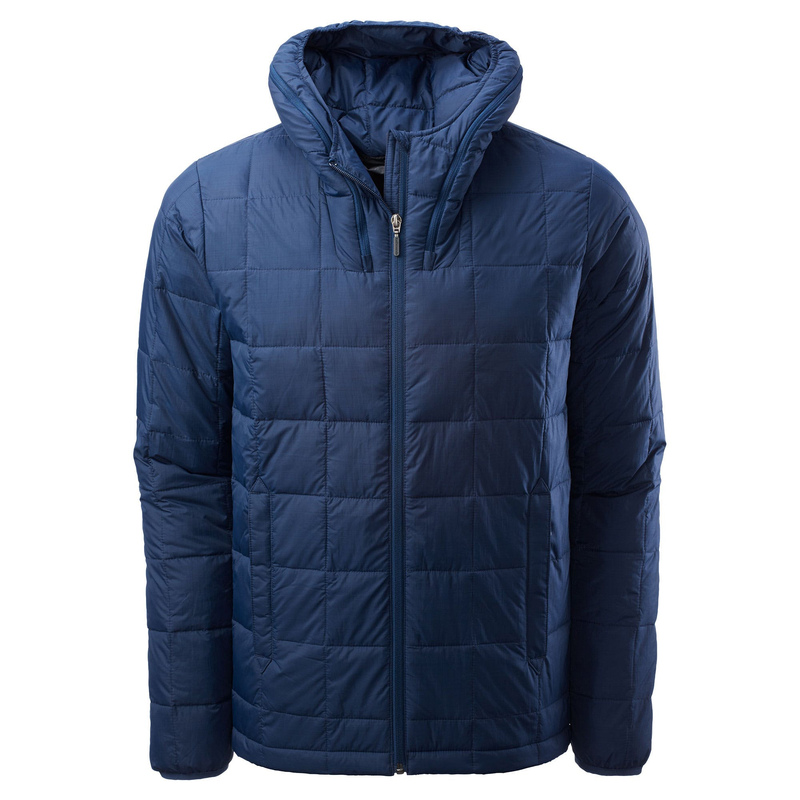 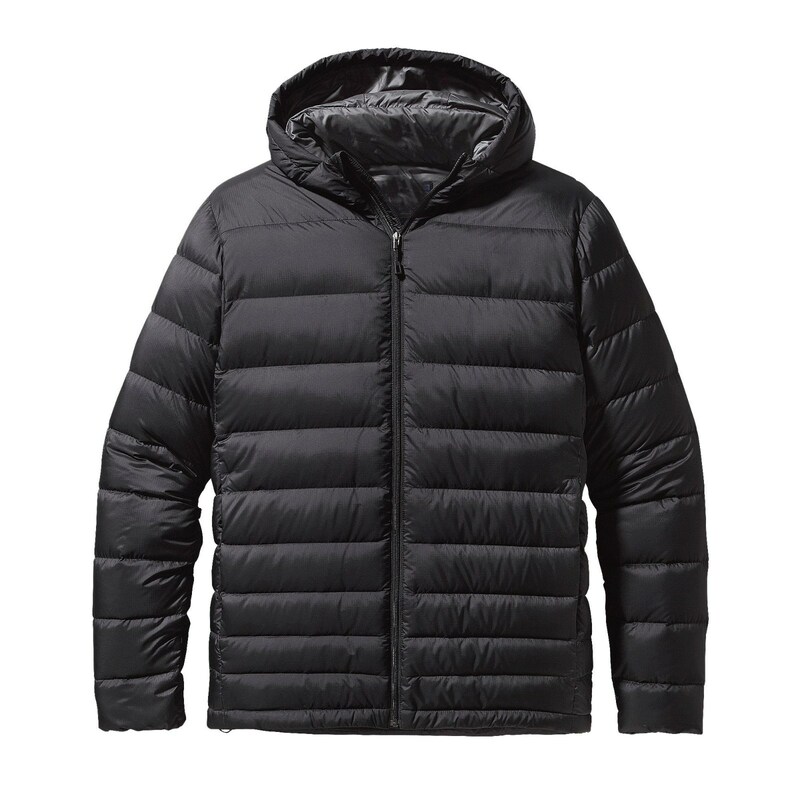 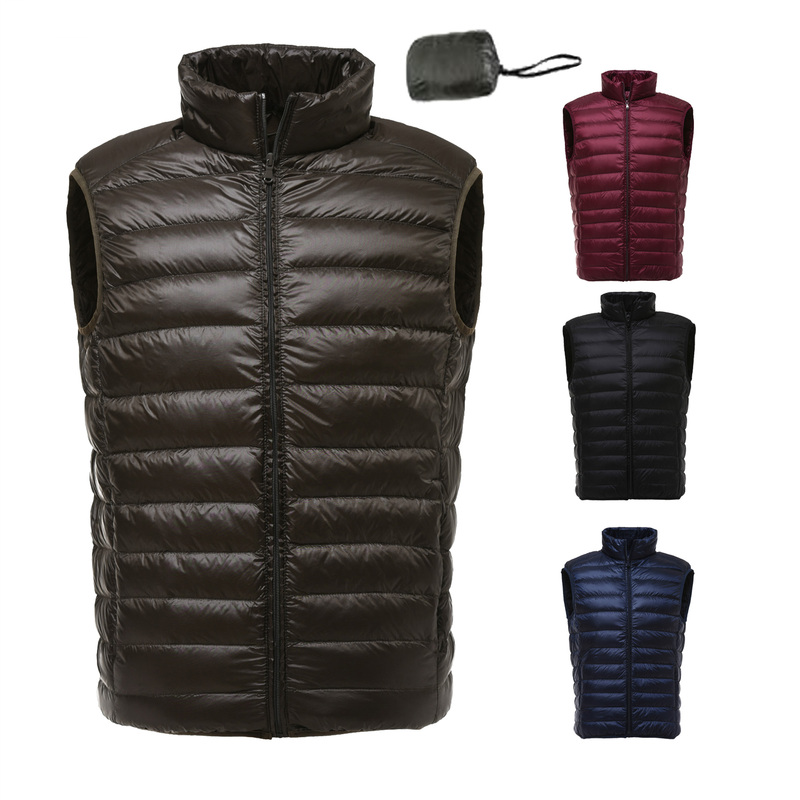 Need a jacket for the testing demands of your mountain adventures? 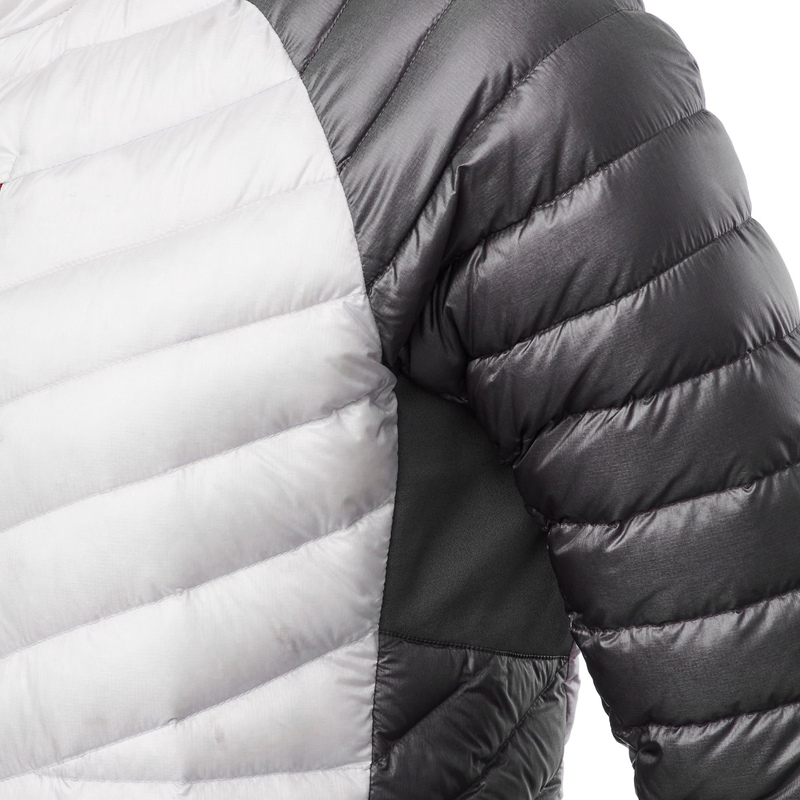 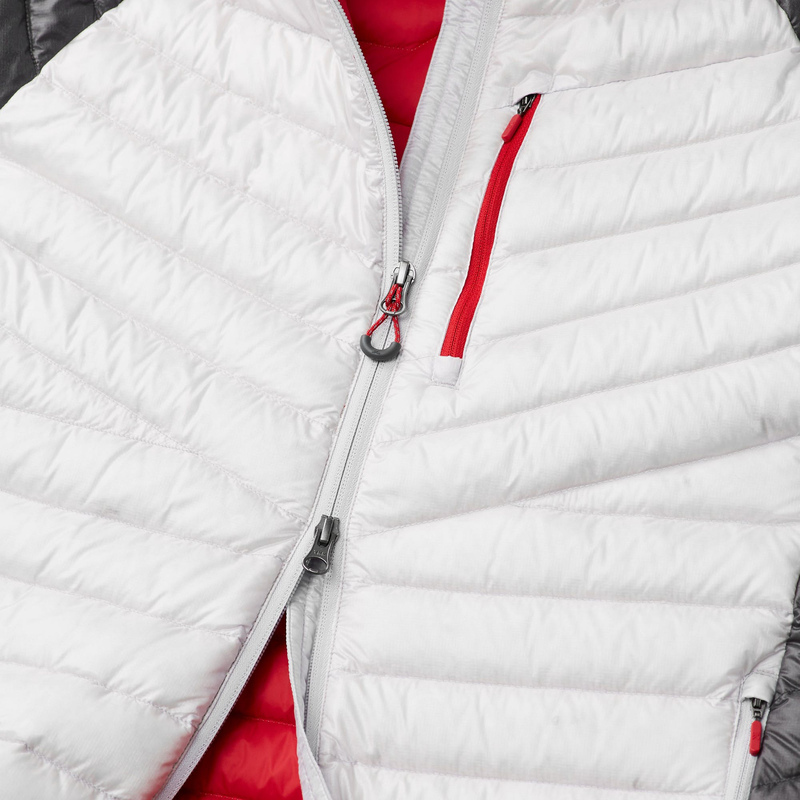 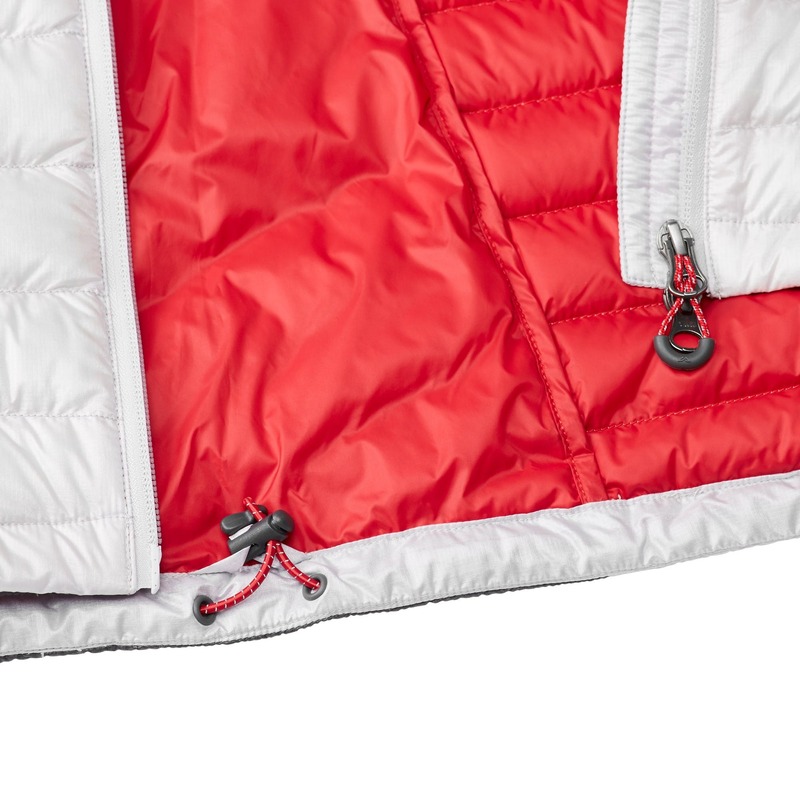 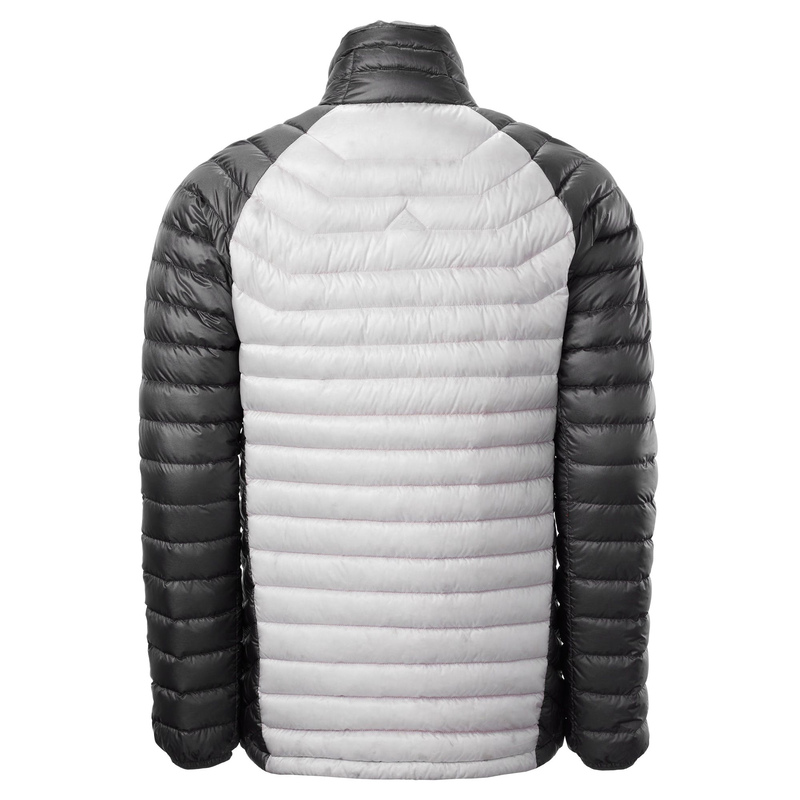 Introducing our latest XT Ultralight Men’s Down Jacket – your insulating mid layer for alpine explorations. 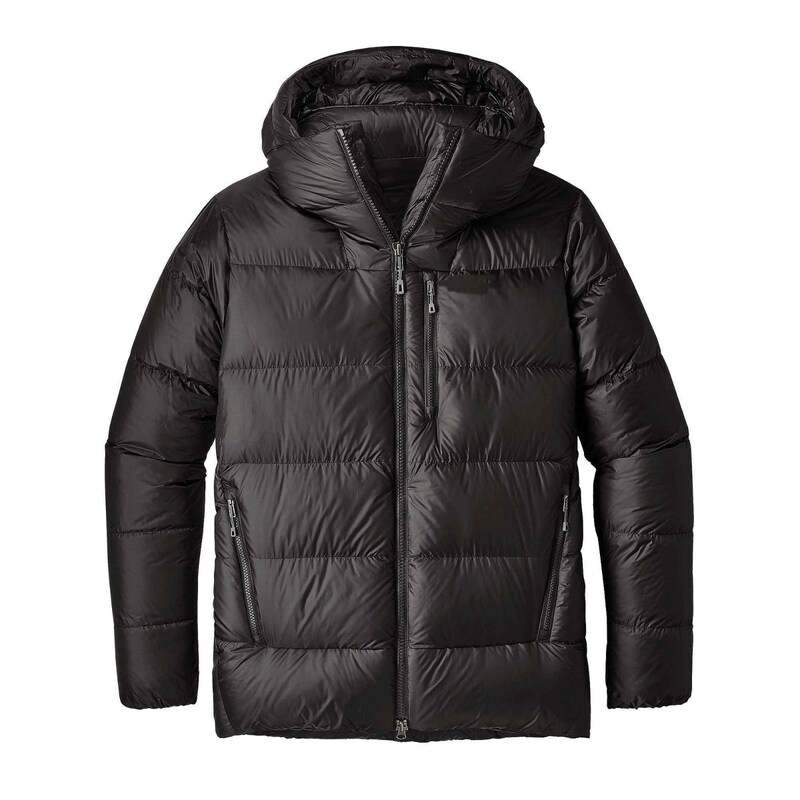 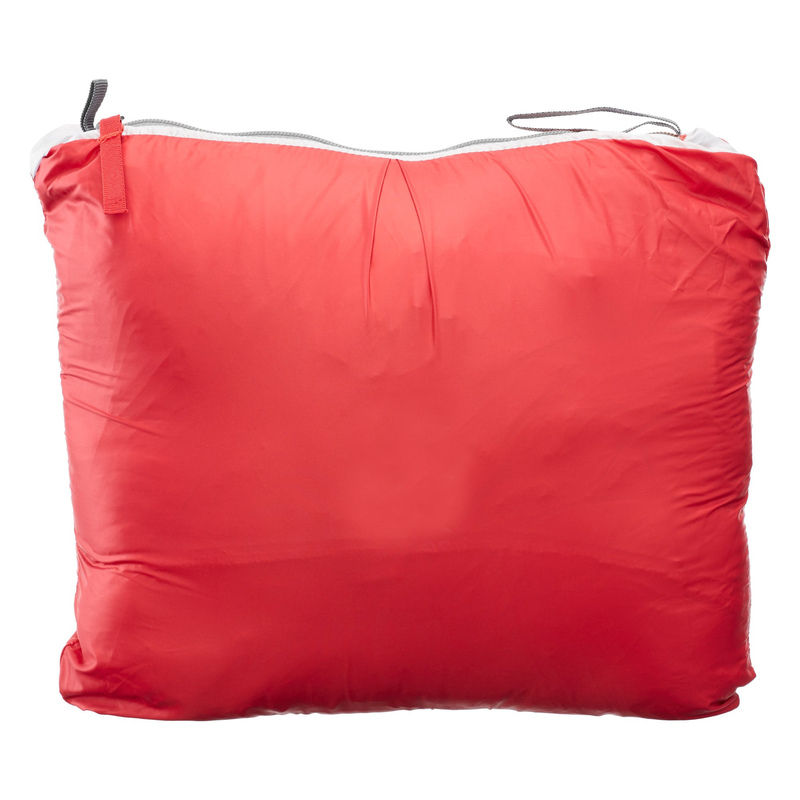 Exceptionally warm for its lightweight makeup and with a slim fit, wear it under a shell or on its own. 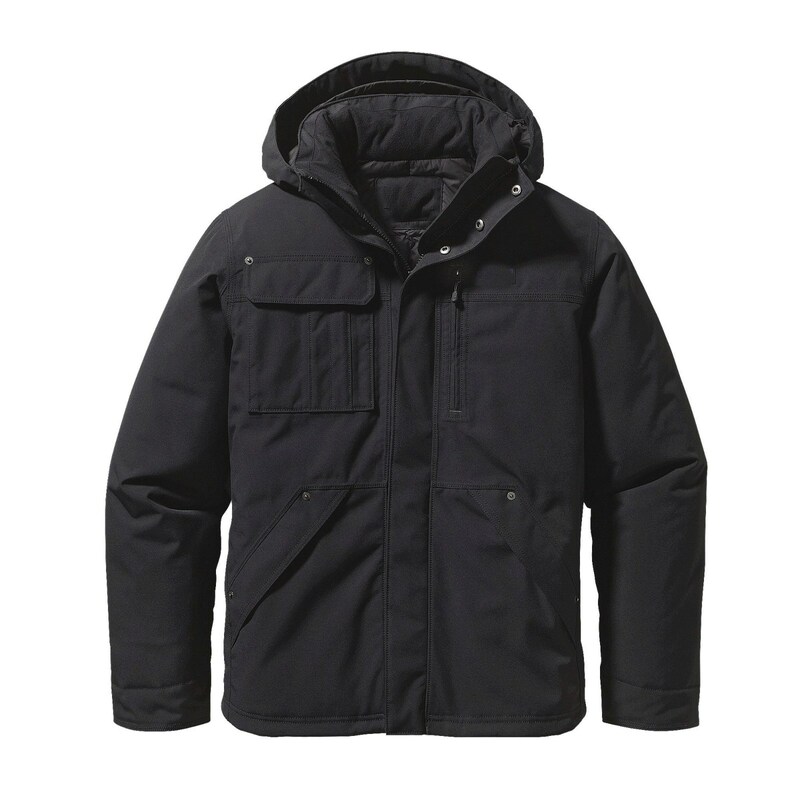 Part of our XT series – engineered to endure. 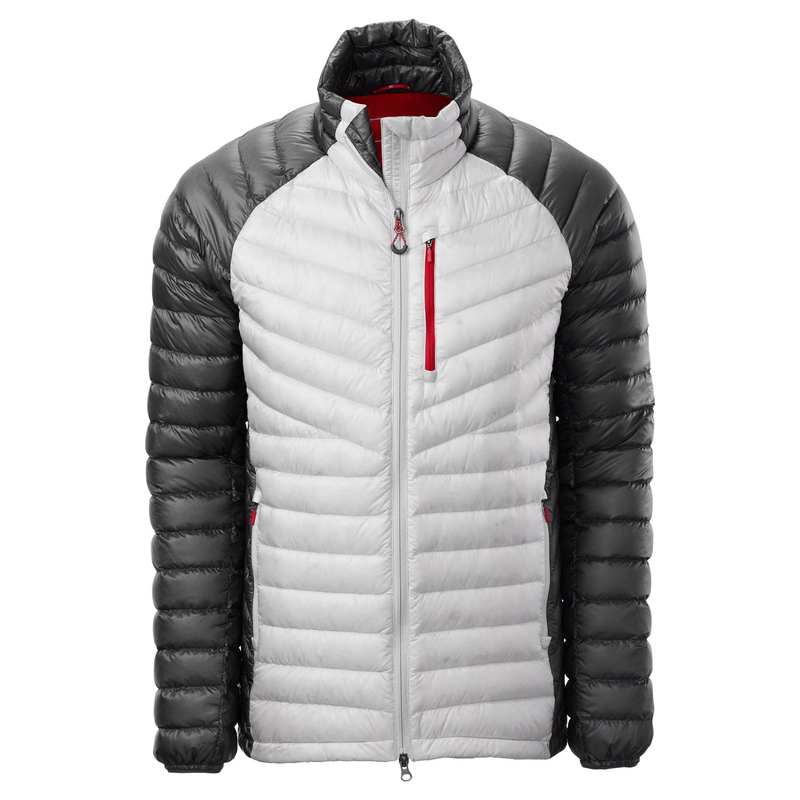 Need a down care cleaner to keep your down gear immaculate?